Japanese equities and country-specific exchange traded funds could provide a stable footing in the global market. 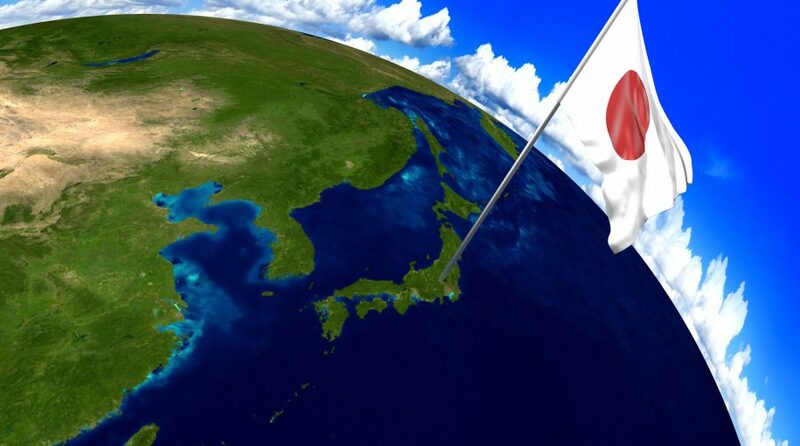 “In Japan, a weaker yen, solid corporate fundamentals, bargain valuations, a stable political environment and central bank buying support an investment case for the country. Indeed, Japanese equities are outperforming the global developed ex-U.S. equities benchmark—and are less expensive,” Christopher Dhanraj, Director and Head of iShares Investment Strategy for iShares, said in a research note. Japanese stock markets have remained range bound for most of 2018 as it slowly recovers from the recent selling pressure. Nevertheless, the developed market is still outperforming the global developed ex-U.S. equities benchmark and it is less expensive. BlackRock, though, maintains a neutral outlook on this country. Nevertheless, Japan does show some solid fundamentals. Specifically, the weaker yen, strong corporate fundamentals, bargain valuations and central bank buying are all positives. Furthermore, Japan’s political temperature is relatively stable. The Bank of Japan is still maintaining its aggressive monetary accommodation while others, like the Federal Reserve, are reining back, and the BOJ is also purchasing local stocks to support the market. Corporate behavior is also encouraging, with sustained capital expenditure growth. Earnings have also grown by 11%, and multiples have compressed 17% over the year.